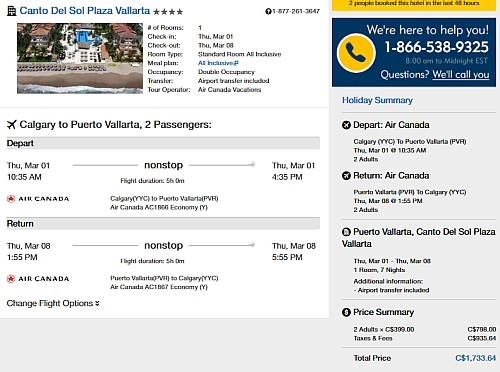 Air Canada Vacations has dropped the price of a 1 week all inclusive package from Calgary to the Canto Del Sol Plaza Vallarta in Puerto Vallarta, Mexico down to $867 CAD (per person) including taxes. 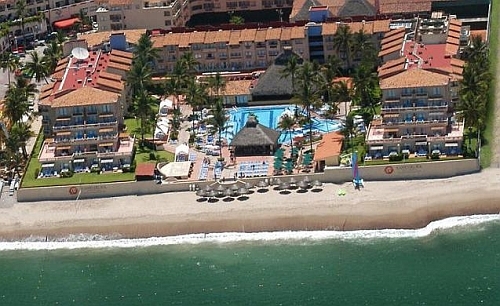 The Canto Del Sol Plaza Vallarta has 4 circles on TripAdvisor with 35% of reviews rating it as Excellent. calgary, yyc, puerto vallarta, pvr, all inclusive deals, mexico, air canada vacations, north america and canto del dol plaza vallarta.